You may have the perfect set-up in place throughout your house, but what about your outdoor space? 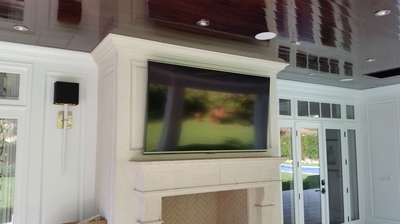 Installing audio video systems outdoors presents unique challenges not found in traditional systems. 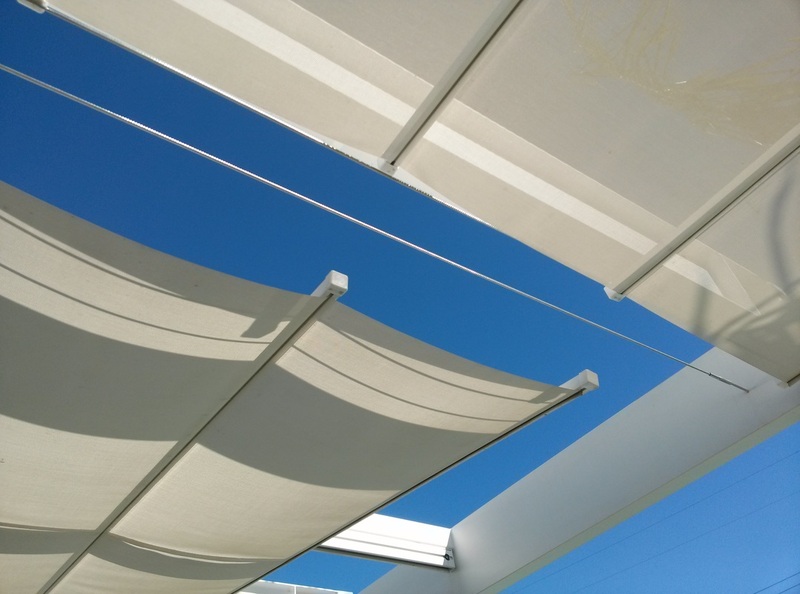 All equipment, including system controls, needs to be weatherproof, and generally the main rack system is located quite a distance from the outdoor equipment. 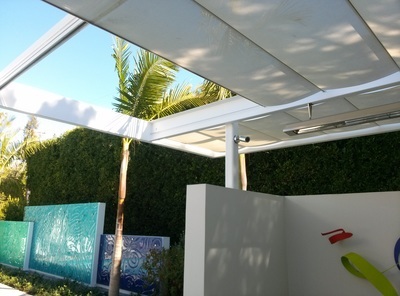 And just because the space is outdoors, doesn't mean you want to sacrifice the performance of the system. BCG's designers and technicians are familiar with these challenges, and we engineer outdoor audio and video systems capable of performing consistently, just as well as your indoor systems, even in extreme elements. 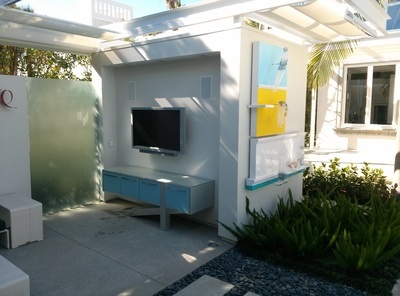 We offer weatherproof televisions from SunBrite and Pantel, as well as an extensive selection of weatherproof speakers, including Niles, Episode, and James loudspeakers. 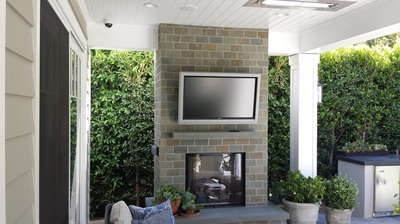 BCG Concepts can help you get your outdoor audio and video ready for those Summer BBQs or just relaxing in the fresh air, and let you enjoy your outdoor space every bit as much as you enjoy your indoor space.